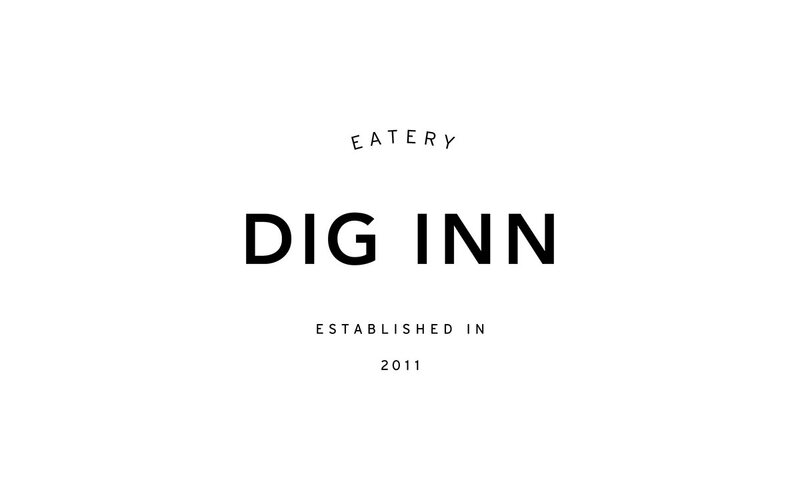 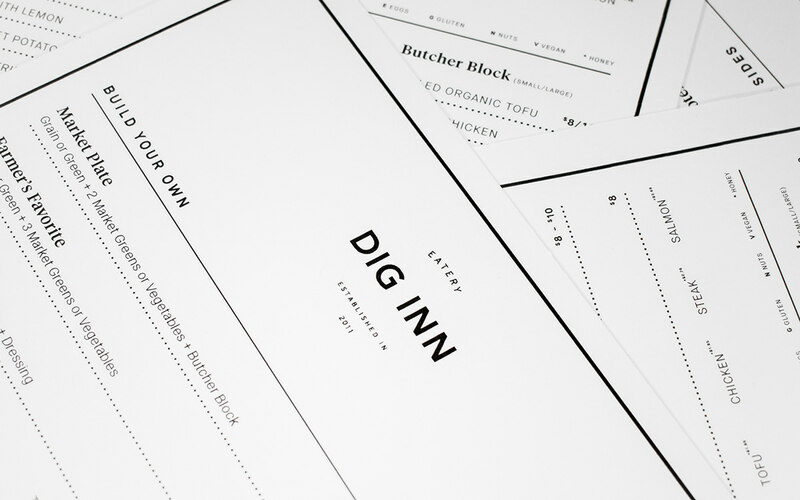 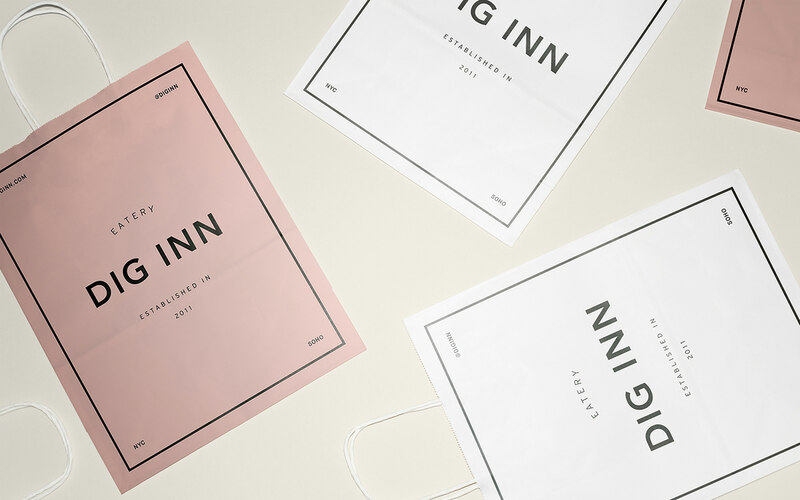 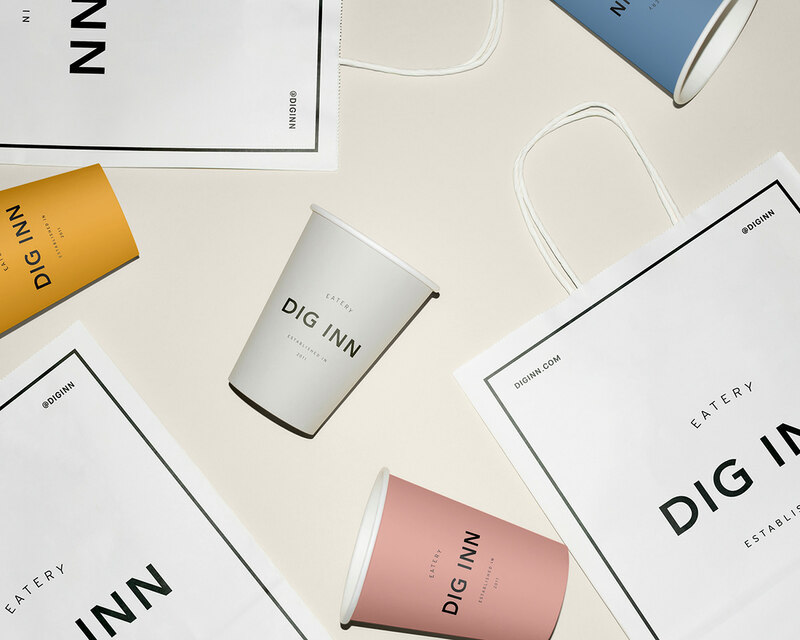 Branding and graphic design for fast casual restaurant chain Dig Inn. 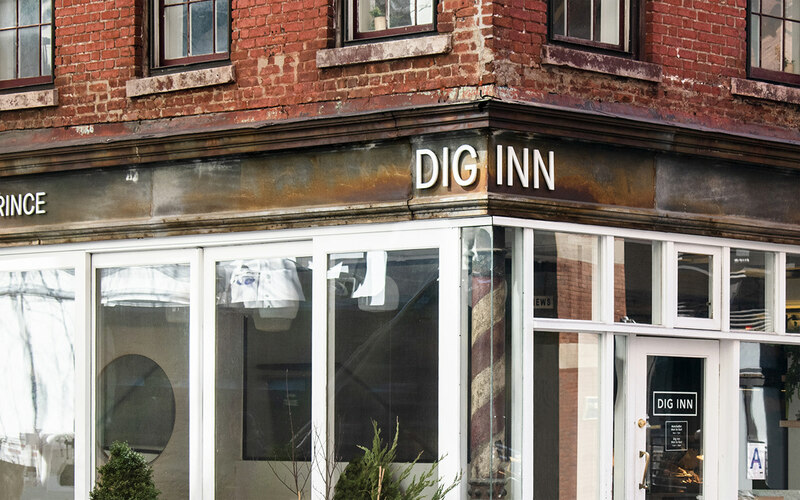 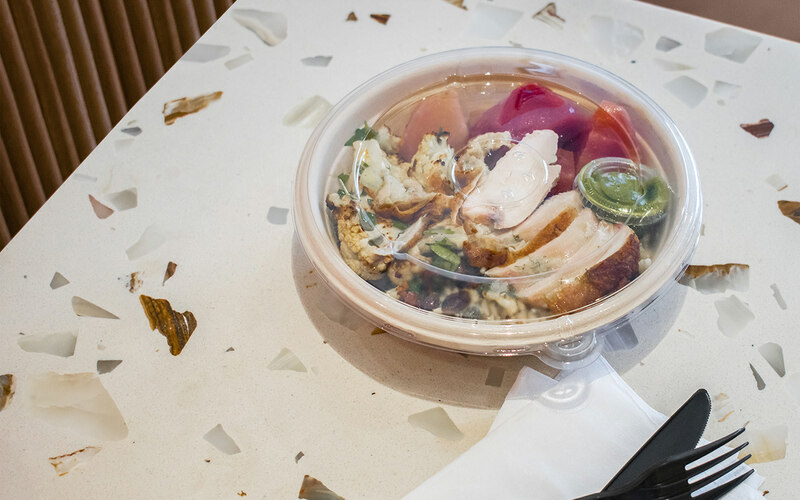 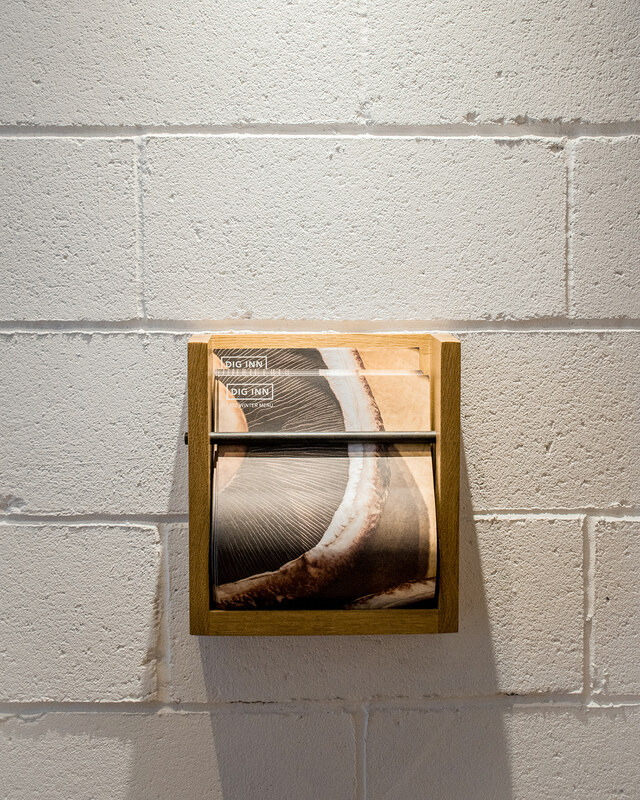 Dig Inn offers seasonal and local food, with locations in New York and Boston. 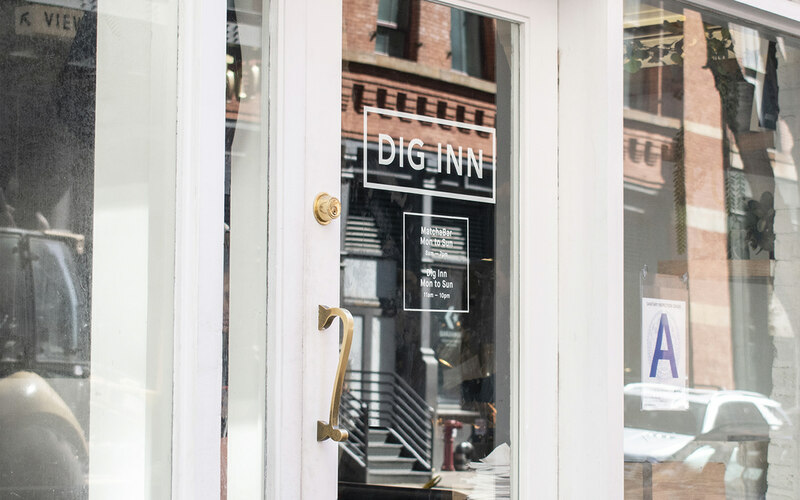 In tandem with the launch of the Boston stores, the brand refresh took effect. 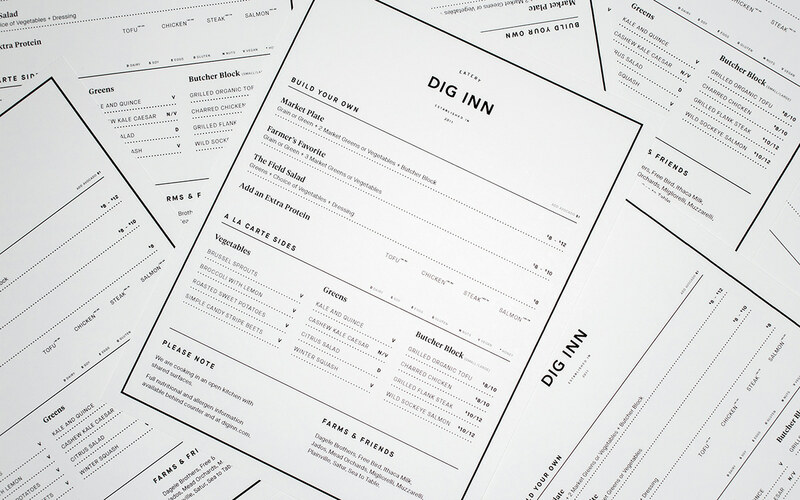 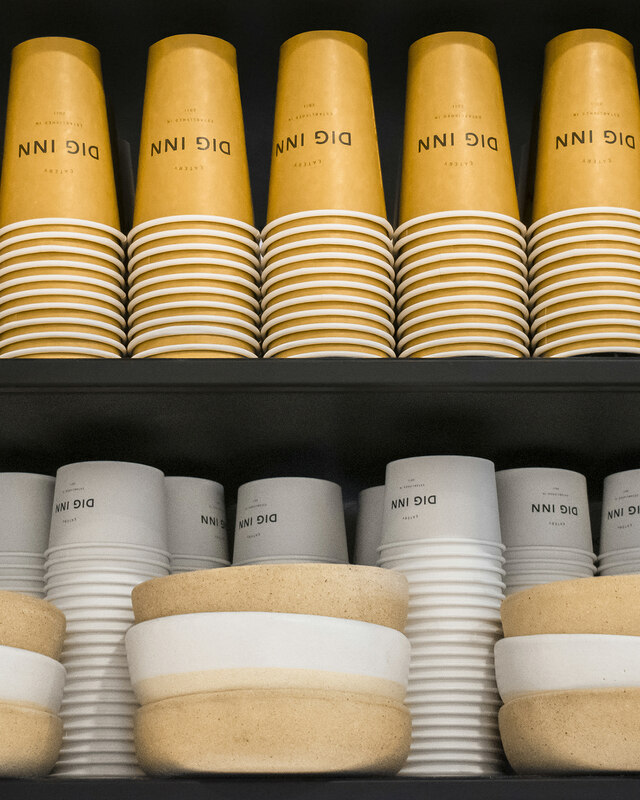 The newly developed logos, marks, color palette, typography and identity system can be seen applied throughout all of Dig Inn's collateral, such as menus, signage, takeout packaging and more.